Come to the Merchants Hall to see the Soul Kings performing a set of the biggest soul, Motown and disco hits from the 60s and 70s. Including Disco Inferno, Oh What a Night, hits by Billy Ocean, Lionel Ritchie, the Jacksons and the Drifters to mention just a few. 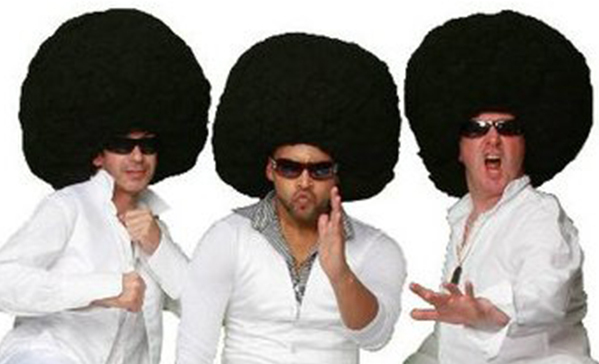 The Soul Kings with their crazy afros and shimmering suits will take you to a boogie wonderland! Don’t miss it!